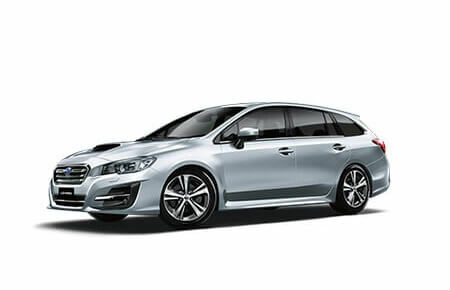 Weapon of Mass Seduction - Combining dazzling power and gripping Symmetrical All-Wheel Drive, Subaru WRX is the original performance icon that sets the benchmark for the category and personifies the pure spirit of Subaru. 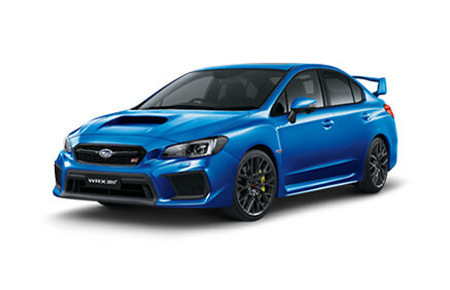 The next-generation WRX STI is the flagship of the Subaru performance range. 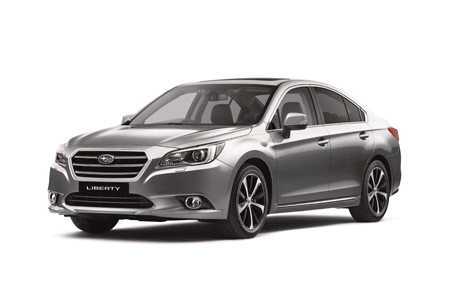 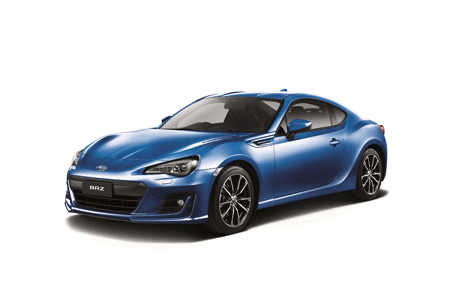 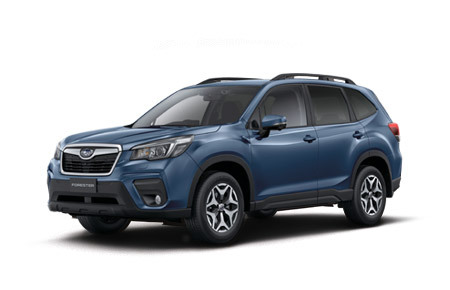 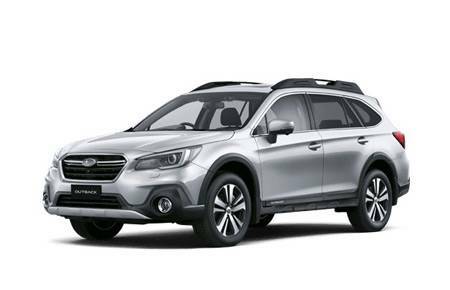 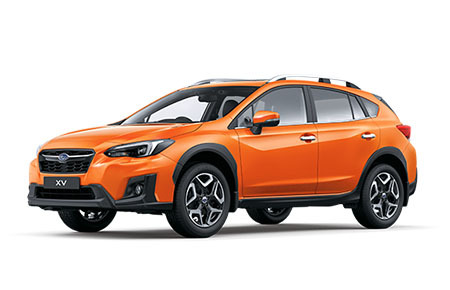 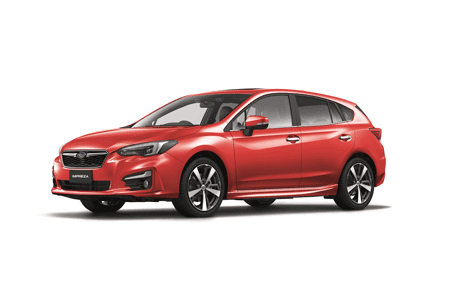 Underpinned by the legendary Subaru DNA with a horizontally opposed boxer engine and symmetrical AWD delivering 221KW of power to the wheels.